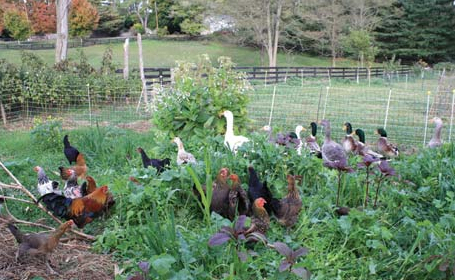 Organic poultry farming is the most responsively production system to produce healthy, good quality poultry meat and eggs in an ecologically way. It’s designed to avoid the need for agrochemicals and to minimize damage to the environment and wildlife. 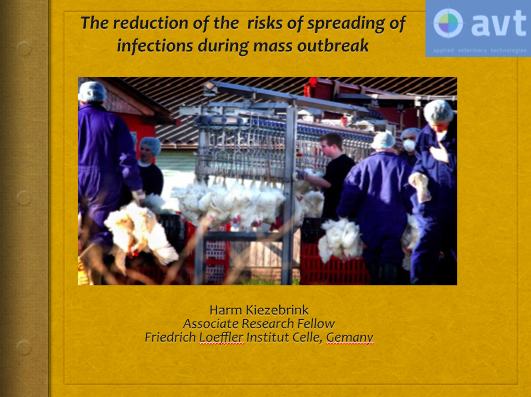 Still, also organic poultry production is not free from the danger becoming infected by contagious diseases, like the current H5N2 outbreak in Canada and the USA. All currently commercially available depopulation techniques focus on stamping out the virus, in an attempt to stop the spreading, not on maintaining animal welfare standards: methods like macerating birds alive; using CO2 in containers or throughout the entire poultry house; by electrocution; or by occlusion of the trachea with firefighting foam. 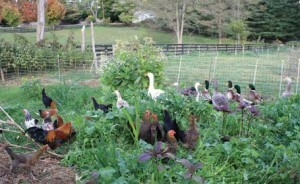 This makes these techniques irreconcilable with the principle of organic farming, because the culling process with he current methods leave little room for the animal’s welfare rights in the last day of its existence. Since June 2015, a new sensible culling technique is commercially available that serves both the goal to bring an outbreak to a stop and to maintain a high level of animal welfare during the process of culling for disease control purposes. The Anoxia method is the most humane method to euthanize animals that are in severe pain or suffer severely seems to be the use of nitrogen gas foam. By this method the animals will be unconscious within a short time through an abundance of nitrogen. The animals die in a short time, without regaining consciousness. 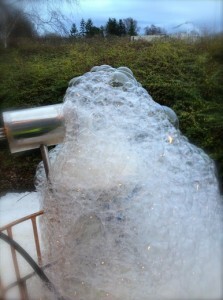 The method of nitrogen gas foam uses a barrel, filled up with a layer of high expansion foam (big bubbles) completely filled with pure nitrogen. The animal will be placed in the foam and covered with a layer of foam of at least 60 centimetres. The animal will breathe 98 per cent nitrogen. The amount of oxygen in the blood diminishes very quickly and the animal will very soon be unconscious. Because of the extreme oxygen deficiency (anoxia) the animal dies within one and a half to two minutes. The animal will not regain consciousness and won’t notice that it dies. The animal will be unaware that it breathes in pure nitrogen and it will not be harmful or painful for the animal because the normal air an animal breathes consists already of 78 per cent nitrogen. Inhalation of nitrogen is therefore not stressful, whereas for example with high concentrations of carbon dioxide the animal will try not to breathe. The Anoxia method is not physically demanding on the farmer and his employees. The animals almost instantly lose consciousness after being dipped through the foam. Fixation of the animal to avoid them to hurt themselves during stunning is not needed, as necessary in most other methods. 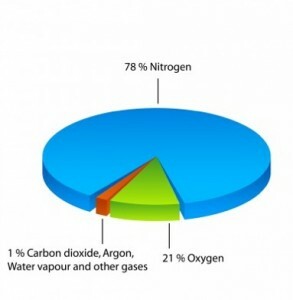 Because of the thick nitrogen foam layer and the amount of 98 per cent nitrogen it is certain that the animal will die. 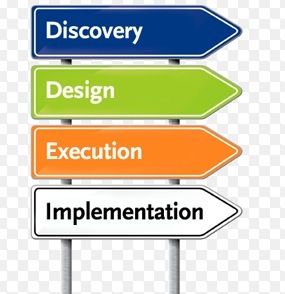 The chance that the method fails and the animal regain consciousness and won’t die, are next to zero. 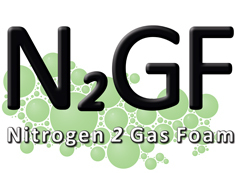 Marking March 31 2015 as the official launching date, the First series of Anoxia Foam systems that will be officially branded as N2GF equipment is now commercially available in Netherlands, Belgium and Germany. Anoxia Foam is a new and promising technique to euthanize farm animals with less negative impact on animal welfare. This was the conclusion of the veterinarians participating in the first course on Anoxia technology that was held last February in Barneveld, Netherlands. The Anoxia Foam technique consists of stunning animals in nitrogen gas foam, causing loss of consciousness within 20 – 30 seconds without stress. Poultry vets from Netherlands, Belgium and Germany joined the training that was accredited by the Royal Dutch Society of Veterinary Science. N2GF systems consist of a high-expansion foam nozzle, fed with nitrogen from a high-pressure gas cylinder or from a nitrogen generator that produces nitrogen on the spot. The nitrogen generator has been specifically designed for use in a poultry house atmosphere by Parker Hannifin, the world leading company in this area. The N2GF systems are now launched by Anoxia Europe BV in the Netherlands, Belgium and Germany (Lower Saxony and Nord Rhine-Westphalia). Anoxia Europe will be coordinating development of the N2GF technique in consultation with veterinary authorities and will be sharing best practices across Europe. Certified veterinarians will support a proper use of the N2GF system to safeguard animal welfare, in implementation of the relevant EU Regulation 1099/2009. During the AI Symposium on managing outbreaks in Taiwan, the main subject was managing the outbreaks without breaching animal welfare during the culling operations. Although it seams impossible, this can be done using the Anoxia method (see also www.N2GF.com for more information), under the condition that the entire process is been taking into account: killing of animals, carcass disposal, transport & logistic, Occupational Health & Safety, environmental issues, pest control, contact between animals and humans: all these factors contribute to the risks of spreading. If one factor fails, the virus can escape and infect the next flock, making it needed to kill more birds. For that reason, all factors are equally important to maintain animal welfare during outbreak situations. In a number of recently published studies, Professor Stegeman (University of Utrecht, Holland) explains that serologic spreading of viruses is related to human contacts with contaminated infected animals, carcasses, manure and materials infected/suspected animals; movements of farm labourers, products, equipment etc. Most of these contacts (and movements) take place prior, during, and after the culling procedure, whereas the quantity and the intensity of the contacts – thus this human contact/materials are decisive factors for the serologic spreading of viruses to enter farms and most likely play an important role in spreading between farms. Suspicion/infection of farm animals inevitably leads to preventive culling of all farm animals within the direct proximity. For that reason, the serologic spread of viruses has become a major animal welfare indicator that has to be taken into consideration as such. Each culling procedure features its own unique contact pattern between animals and humans and is based on applied culling, disposal and transport technique. These contact patterns related to the specific combination of applied methods, defines the major contribution factors for spreading of infections. Therefore should the potential risks of these procedures be evaluated and rated on the art and the intensity of the potential contact between animals and humans/materials, prior, during and after the procedure. Therefore, the entire procedure of killing, disposal and transportation is therefore considered as Major Interest, in terms of animal welfare. This is the 3th presentation of a series of documents, presented during the conference on the application of the Anoxia method for euthanizing animals. 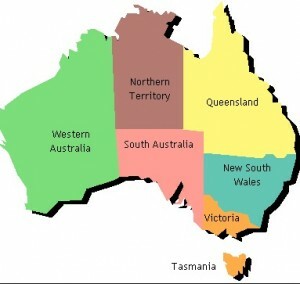 The conference is held in Canberra (Australia) on February 21, 2014. The conference is organized for representatives of animal welfare organizations, Australian animal health authorities and the industry and gives an overview of more scientific based information on the Anoxia method. This is the second presentation of a series of documents, presented during the conference on the application of the Anoxia method for euthanizing animals. The conference is held in Canberra (Australia) on February 21, 2014. The conference is organized for representatives of animal welfare organizations, Australian animal health authorities and the industry gives a general overview of the Anoxia technique. This is the 1st presentation of a series of documents, presented during the conference on the application of the Anoxia method for euthanizing animals. The conference is held in Canberra (Australia) on February 21, 2014. The conference is organized for representatives of animal welfare organizations, Australian animal health authorities and the industry and gives an overview of some important practical issues related to Emergency Response, based on my experiences during the outbreak of H7N7 in Holland. In January 2012, the OIE gave in Japan an update on the latest developments in killing animals for disease control purposes. The Anoxia method was one of the presented techniques. Today, one year later, the Anoxia technique is commercially available worldwide. Inhumane killing of animals is not longer necessary and the risks of getting infected has been reduced to a minimum.